You have been adding recipes and loving it. Then bam, you add a recipe and the text appears huge! Don’t worry, there’s an easy fix. 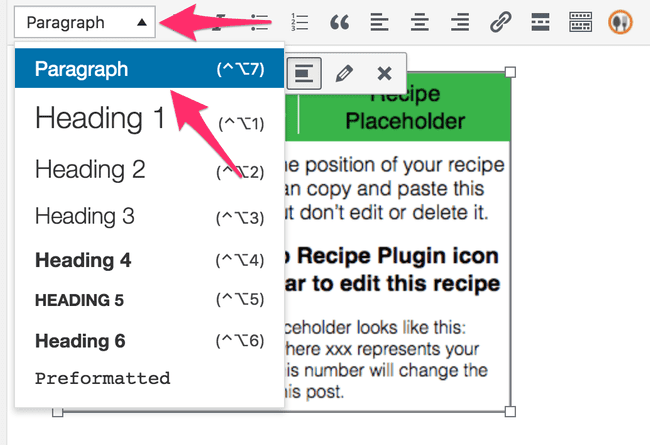 It is caused by inserting a recipe while a headline is selected. 3. 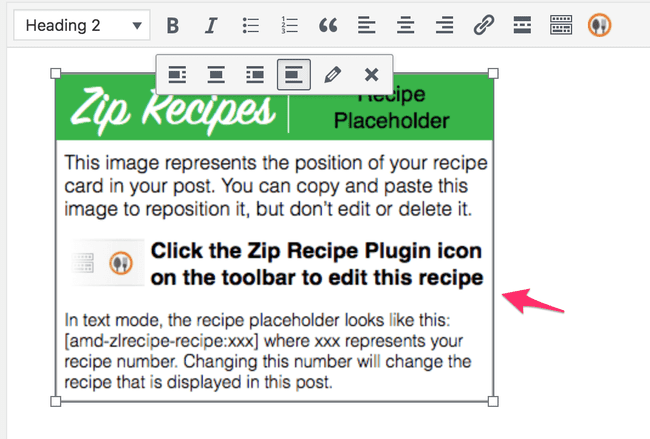 Update or Publish your recipe post.